Major objective of this lecture is to present on Gravity. Gravity is a natural force that pulls all objects toward the center of the earth. It is a force pulling together all matter (which is anything you can physically touch). The more matter, the more gravity, so things that have a lot of matter such as planets and moons and stars pull more strongly. 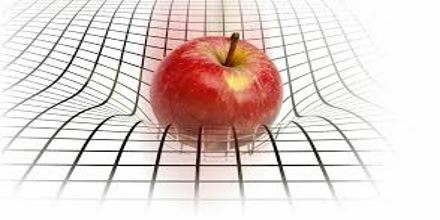 Gravity is one of the four fundamental forces, along with the electromagnetic, strong and weak forces.